Wow, I took this shot 2 days ago, and already I have been asked, (by several), to make it available as a poster. I must be getting a little bit better with my photography (thanks to you guys!) As you all know, the artist is his/ her own worst critic. So what do you guys think? Key light: Einstein 640 via beauty dish. **UPDATE** It’s official, this (and several other images featured here in my blog) are now available as posters and much more. For all my WordPress friends, please use the new Discount Code STANBLOG2013 to recieve 18 percent off your purchase. Please let me know if you have any problems using the code (it’s new!) Thanks so much to all of you for your constant feedback and support! Sometimes, we just see something and say to ourselves, “thats it, take the picture!”, I am not really sure why I felt that way about this image. I guess thats why our professor hands us assignments and says to just go shoot. I was standing in a parking garage for shelter from the storm, when I looked out and saw this image. 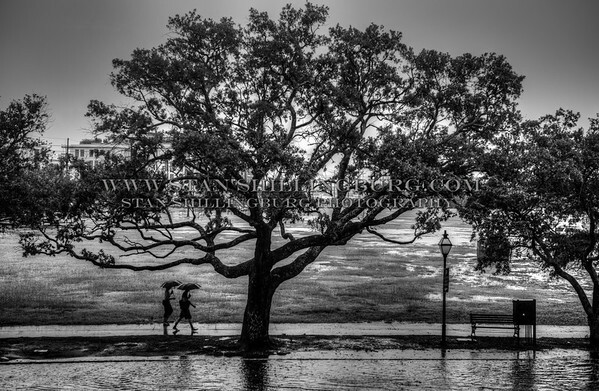 The two people walking with umbrellas to keep the rain off of themselves, the strong image of the tree…it’s leaves and branches resembling the shape of the umbrellas, the lamp post and sidewalk, the heavy amounts of water on the ground, and puddles….it just said, “go ahead, take the shot”. I am hoping to come up with a name for this image, so if anyone is more connected to thier “inner artist” than I am, please send me a shout! Thanks so much for visiting! Raw Power delivered from a classic Muscle Car. This was just one of the amazing collection of cars and trucks, hot rods and muscle cars on display at the Dillon Celebrates Main Street festival. 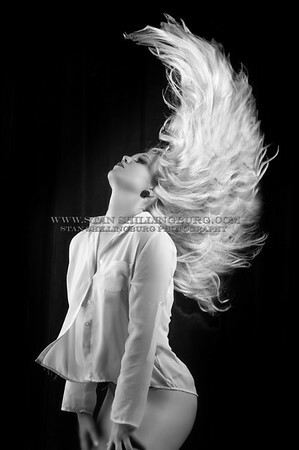 By clicking on this image you will be taken to my website and displayed the high resolution version of this shot. click on the CLOSE button (not the red x!) 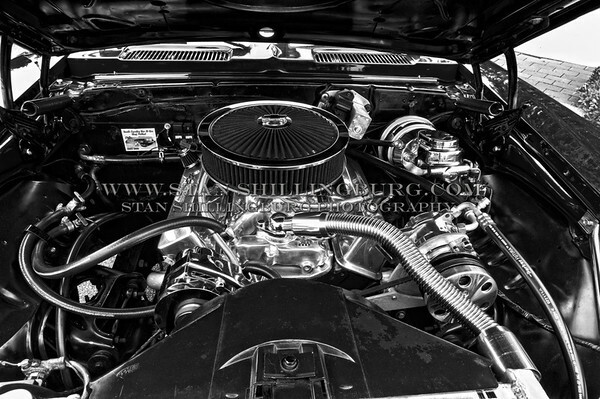 and you can navigate through over eight pages of images of muscle cars, classics, and hot rods. Hope you enjoy your visit!